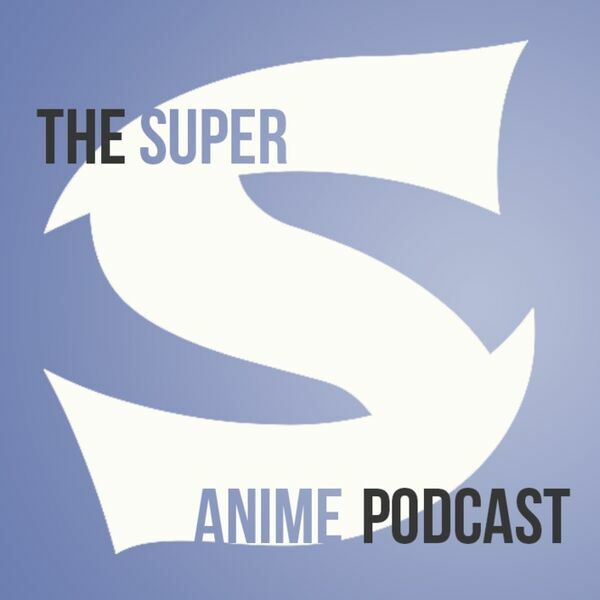 By Dustin Cabeal E.023 - It's the start of a new anime season, so we have plenty to talk about this week on Super S! First up though, Dustin does a quick run through of Amazon's exclusive anime channel. Otherwise, it's a full house and business as usual on the show.